MEXICO, MO. (THECOUNT) — Tajuan Williams has been identified as the victim a fatal Friday night shooting in Mexico, Missouri. Williams, 27, was shot during an altercation with three teenagers, who have yet to be located, according to the Mexico Public Safety Department. The three teenagers are wards of the State of Missouri. Other law enforcement agencies within the area of where the teenagers may have went have been notified, reports KRCGTV. As of now, the only addition information about the suspects are two of them are 15 years old, and one is 17 years old. The Division of Youth Services has issued DYS Warrants for Detention for all three suspects. Anyone with additional information should contact police at 911 immediately. Geo quick facts: Mexico, formerly known as New Mexico, is a city in Audrain County, Missouri. The population was 11,543 at the 2010 census. It is the county seat, home to the Missouri Military Academy, and annually hosts the Miss Missouri Pageant. The micropolitan statistical area consists of Audrain County – Wikipedia. COLUMBIA, MO. (THECOUNT) — Deonte Gainwell of Columbia, has been identified as the man found fatally shot early Thursday morning. 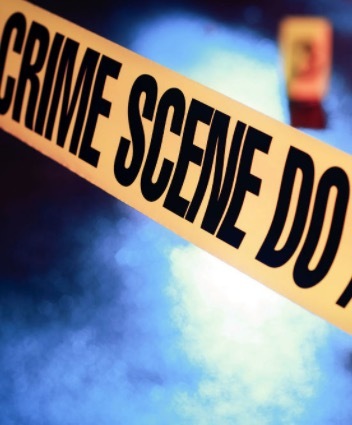 Gainwell, 20, was discovered suffering from at least one gunshot wound after police responded to a call of shots fired after midnight in the 3700 block of Weymeyer Drive, in Columbia, MO, on Thursday. No suspect or motive information was provided by officials of the deadly shooting. KANSAS CITY, MO. (THECOUNT) — Richard Richardson, of Liberty, MO, has been identified as the victim of a Sunday night fatal shooting north of Liberty. 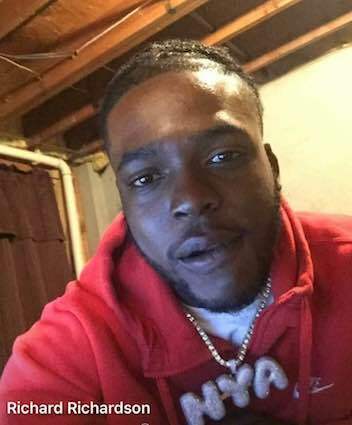 Richardson, 21, was found after 9 p.m. suffering from at least one gunshot wound near 110th Street & North Ditzler Ave, in Kansas City, MO, on Sunday. 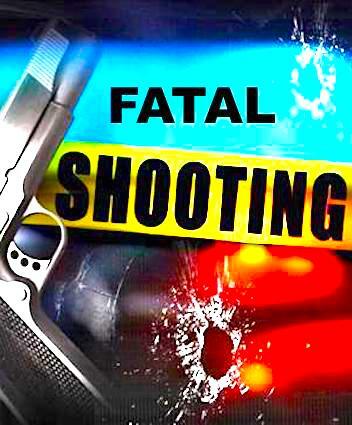 The victim was pronounced dead at the scene of gunshot injuries. JASPER COUNTY, MO. 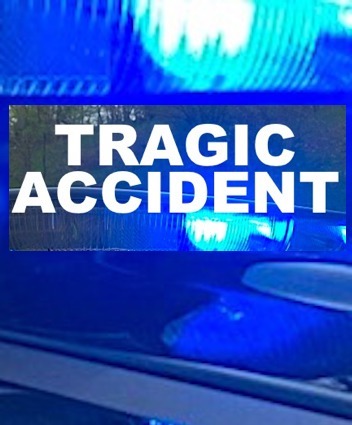 (THECOUNT) — Brett Bruenn of La Russell, Missouri, has been identified as the teen killed in a single-vehicle ejection crash north of Sarcoxie, MO, on Friday night. Bruenn, 17, was riding as a passenger in a Honda Insight, driven by a 17-year-old girl, when for unknown reasons, the vehicle exited the roadway and crashed Friday around 9:20 p.m. The passenger was ejected during the crash. Bruenn was pronounced dead at the scene of multiple blunt force trauma injuries consistent with the crash and resulting ejection. The female driver was transported to an area with minor injuries. KANSAS CITY, MO. 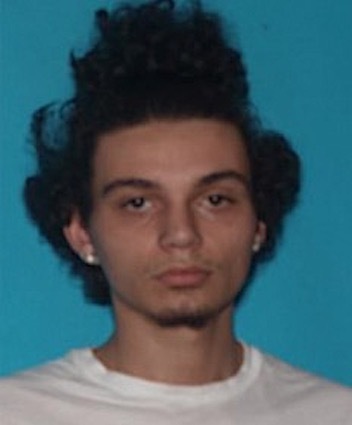 (THECOUNT) — Kansas City police have identified Aden Kaler, of Blue Springs, as a person of interest in the death of 17-year-old Jayden Lockett. “Wood” Lockett, 17, an unidentified 19-year-old and a 15-year-old, were all found suffering from at least one gunshot wound in a residence located in the 900 block of Ohio Ave, in Kansas City, MO, on November 11. Authorities want to question the 17-year-old in a triple-shooting that left one teen dead and two others wounded, one critically, in suburban Kansas City. AUDRAIN COUNTY, MO. 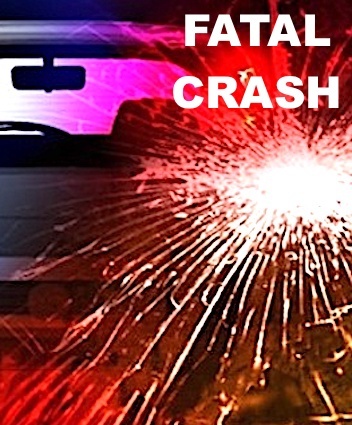 (THECOUNT) — Bonnie Jeanne Heying, of Perry, Missouri, has been identified as the victim killed in an Audrain County crash on Monday. 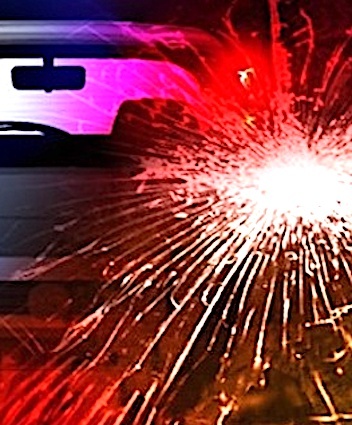 Jeanne Heying, 41, lost control of her Jeep Wrangler, went off the road, hit a ditch and overturned at about 4:50 p.m. on U.S. 54, in Macks Creek, Audrain County, Missouri State Highway Patrol said. Heying was pronounced dead at St. Mary’s Hospital – Audrain. ST. CHARLES COUNTY, MO. 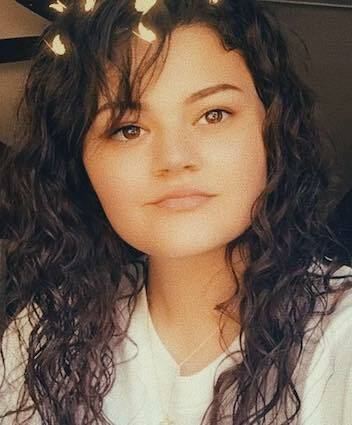 (THECOUNT) — Mckenzie McMullin, of Wright City, MO, has been identified as the victim killed in a St. Charles County crash early Monday. McMullin, 19, was operating a 2007 Mazda 3 south on Highway State 79 at about 12:15 a.m. Monday, when for unknown reasons, exited the roadway and struck a utility pole. She was pronounced dead at the scene of blunt force trauma injuries consistent with the violent collision. A crash report did not mote if McMullin was wearing a seat belt at the time of the deadly wreck. COOPER COUNTY, Mo. 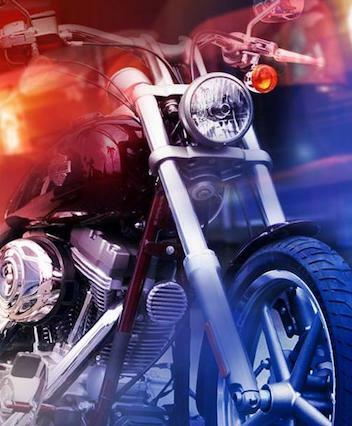 (THECOUNT) — Anthony Martin has been identified as the victim in a motorcycle crash in Cooper County, Missouri, Sunday. ‘Tony’ Martin, 52, was operating a Harley Davidson motorcycle, when for unknown reasons, exited the roadway and struck a guardrail. Martin was thrown from the motorcycle during the wreck. DEXTER, MO. (THECOUNT) — Missouri man, Jimmy Casey, has been identified as the victim of a homicide in Dexter, Missouri. Casey, 52, was found dead in Dexter, Missouri in what police are calling a suspicious death that occurred on S. Mulberry St, Dexter, MO.